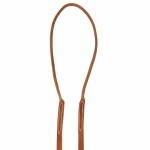 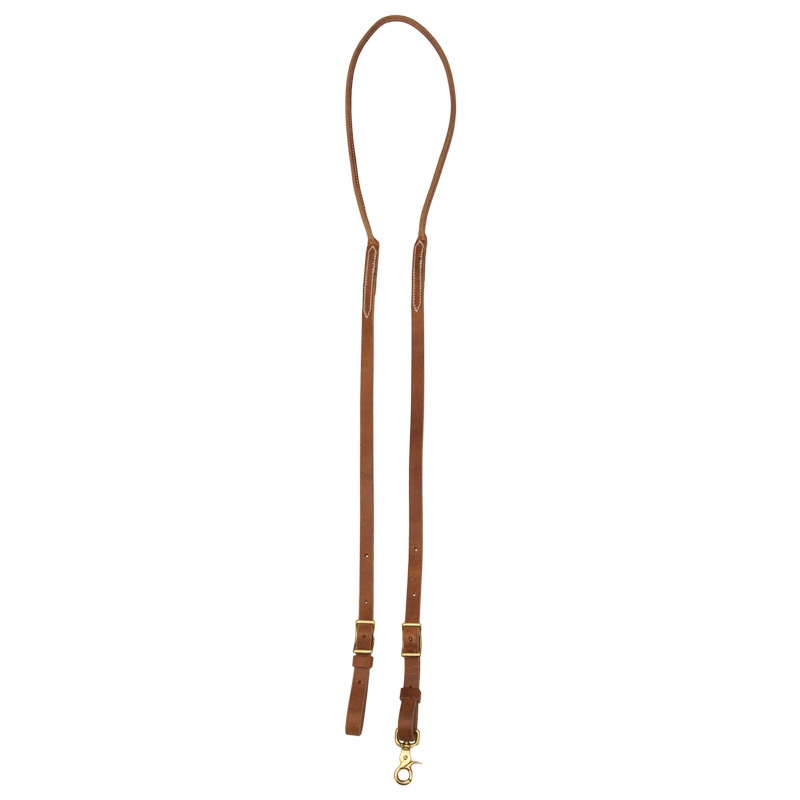 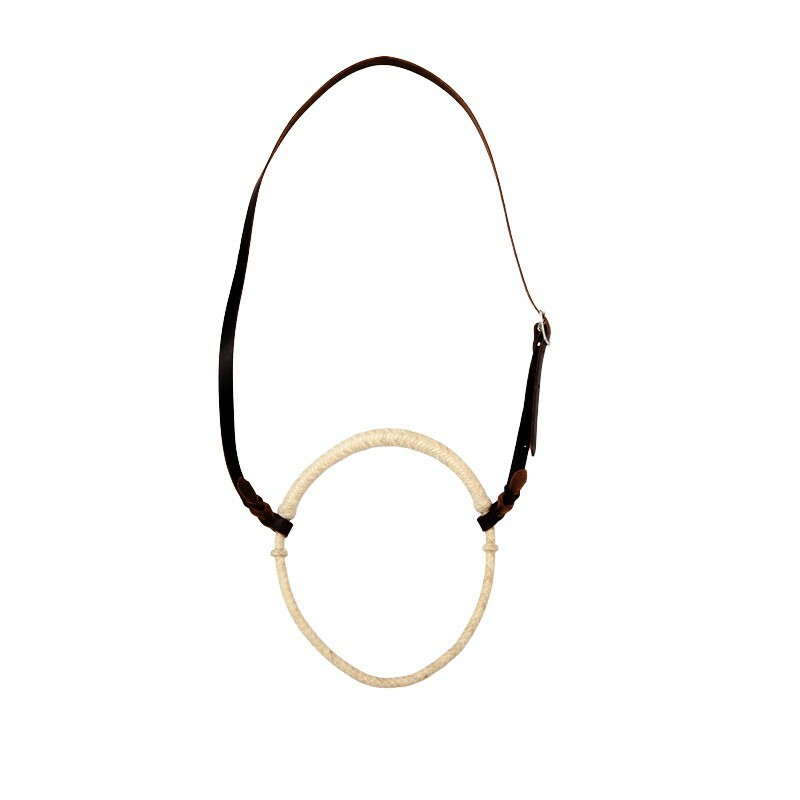 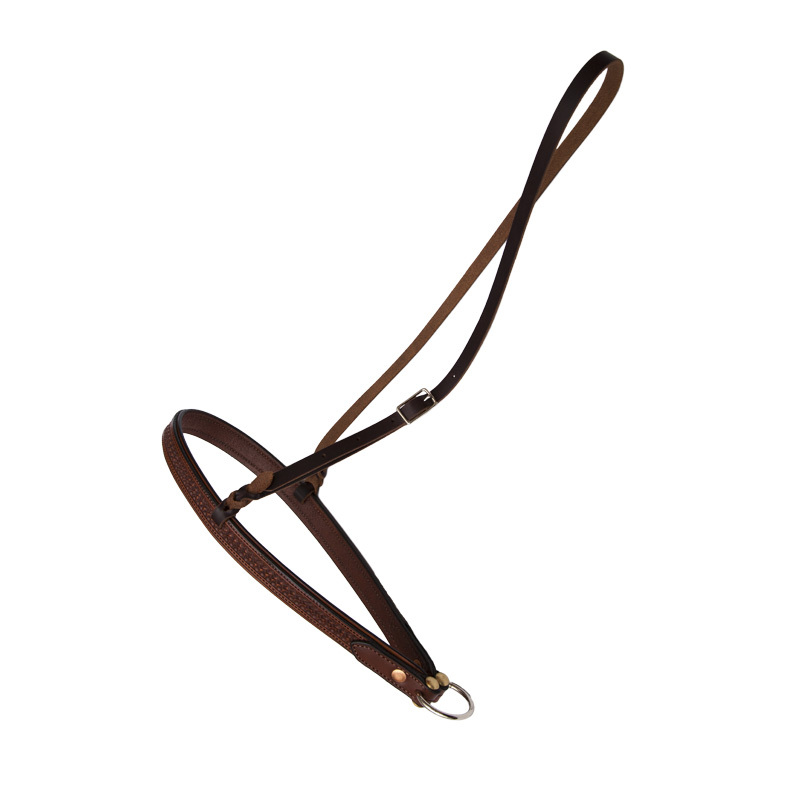 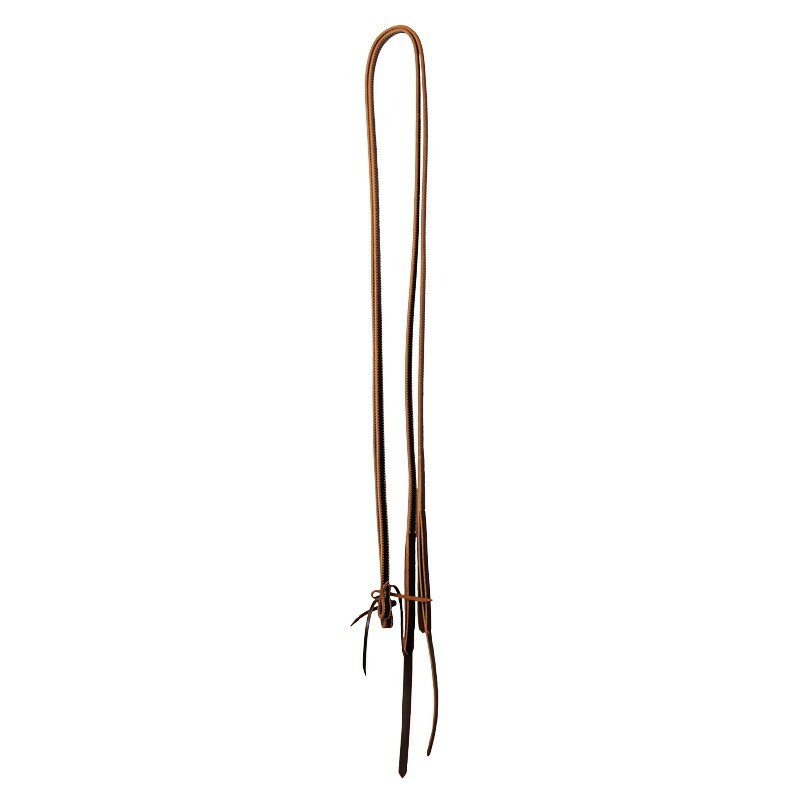 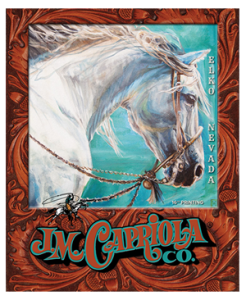 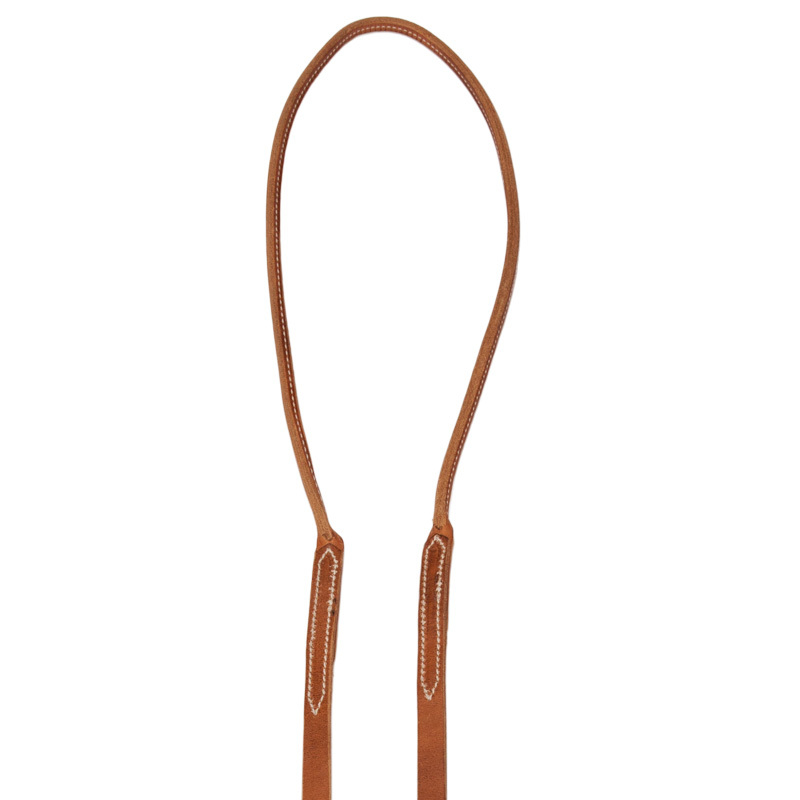 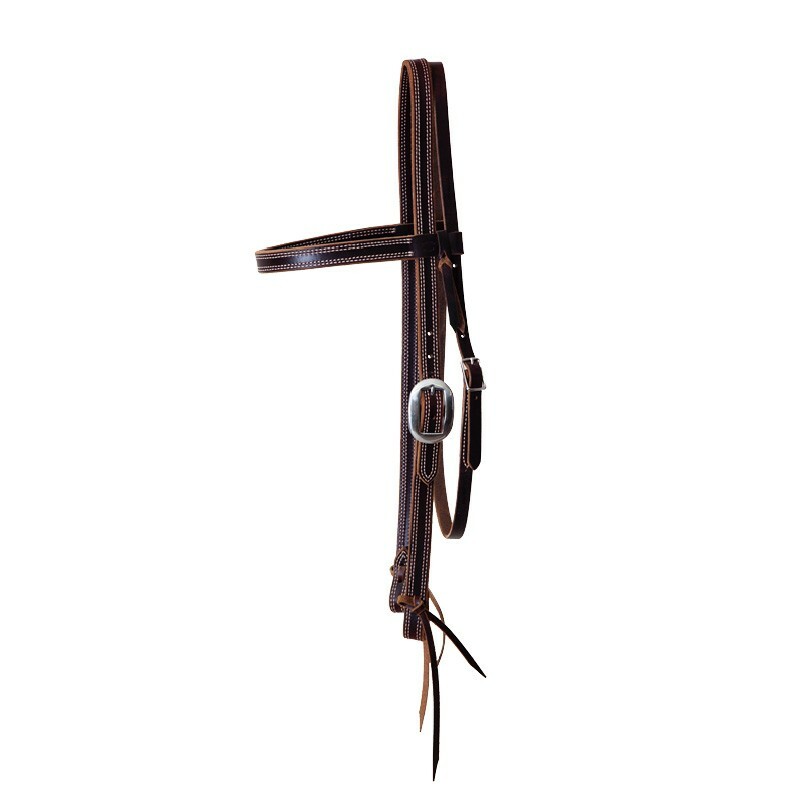 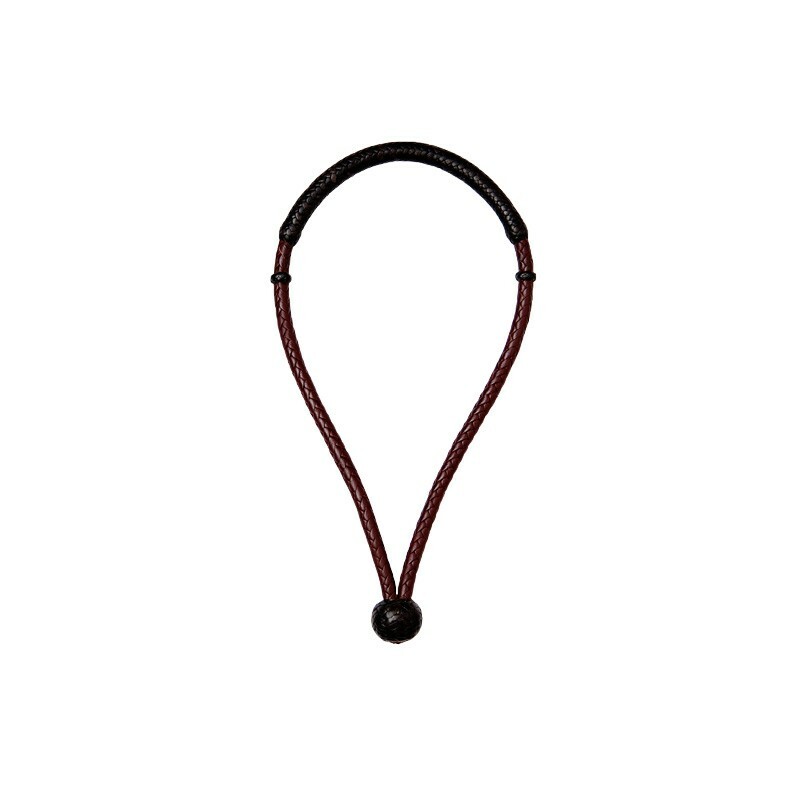 Capriola Round Harness Leather Roping Rein. 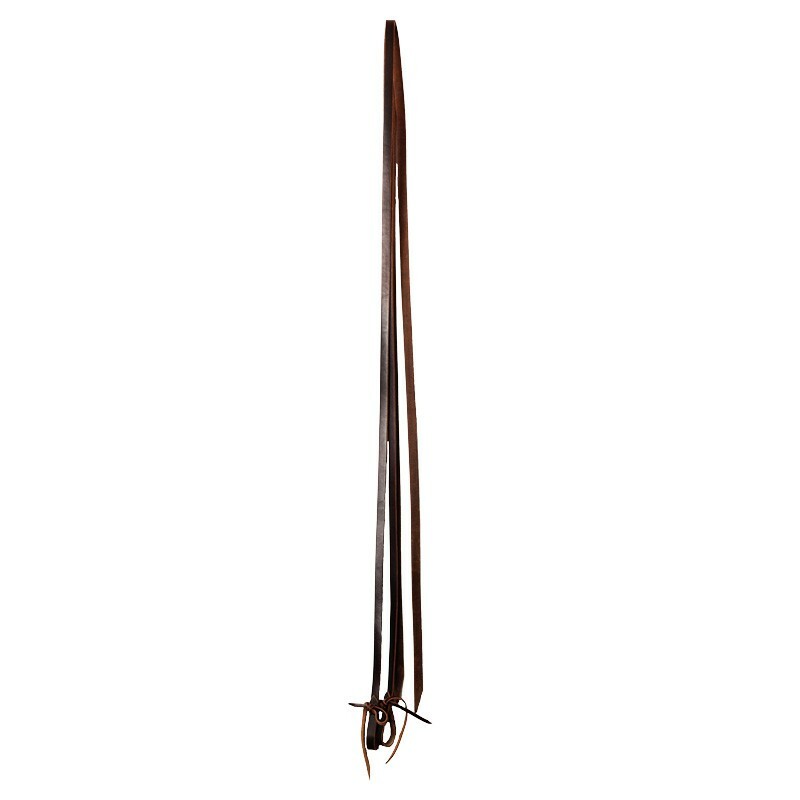 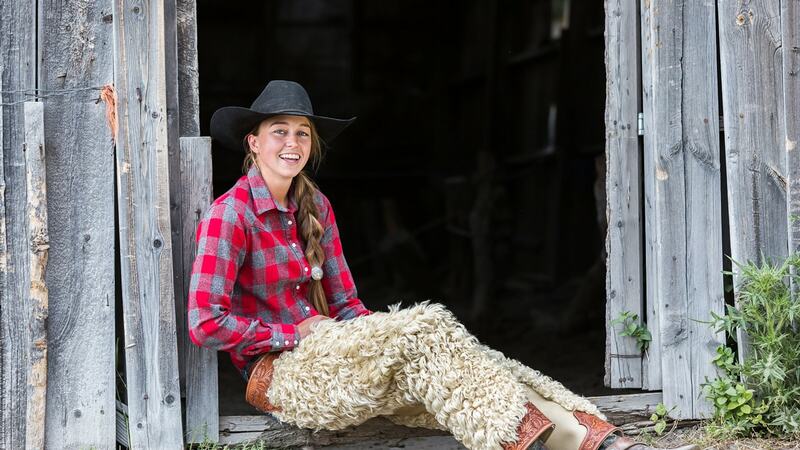 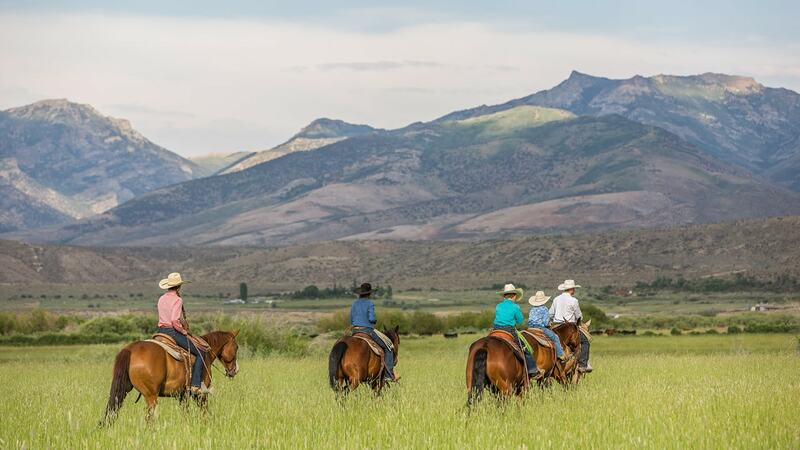 The center 42″ of this rein is rounded and stitched for easy handling. 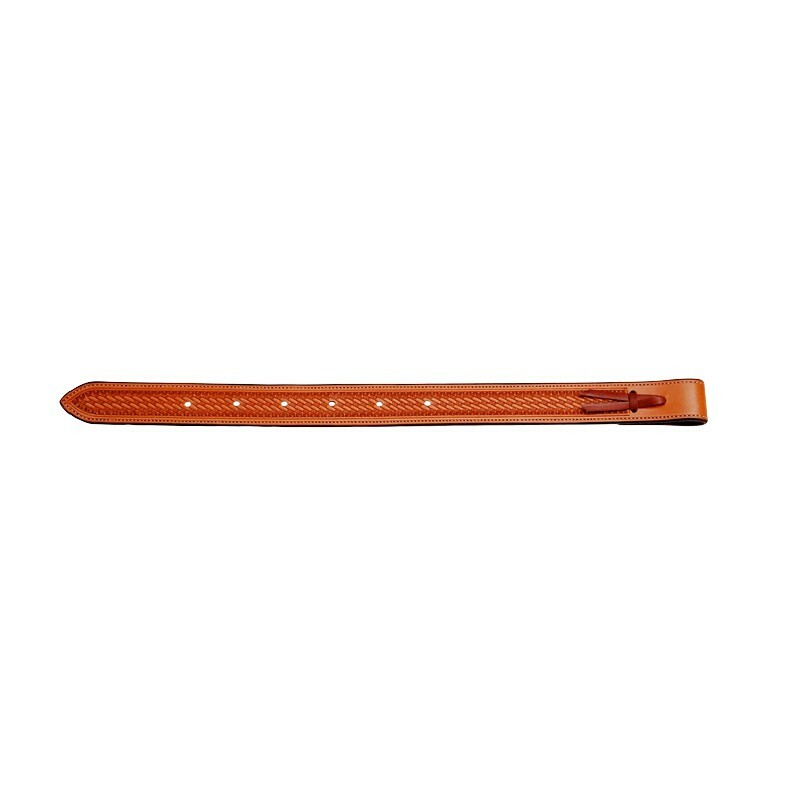 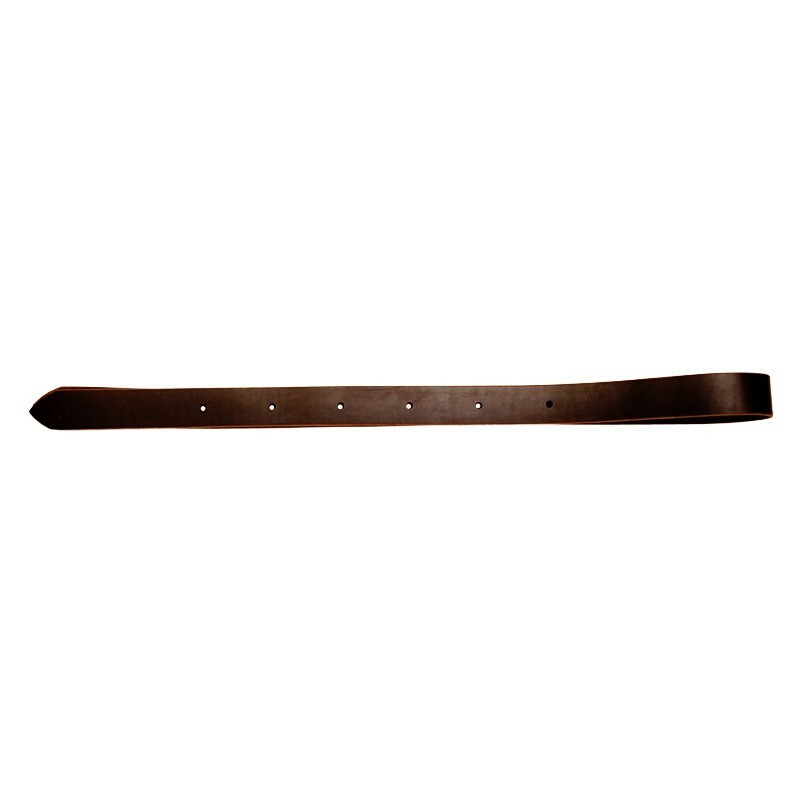 Constructed of 3/4″ x 7′ heavy but soft harness leather. 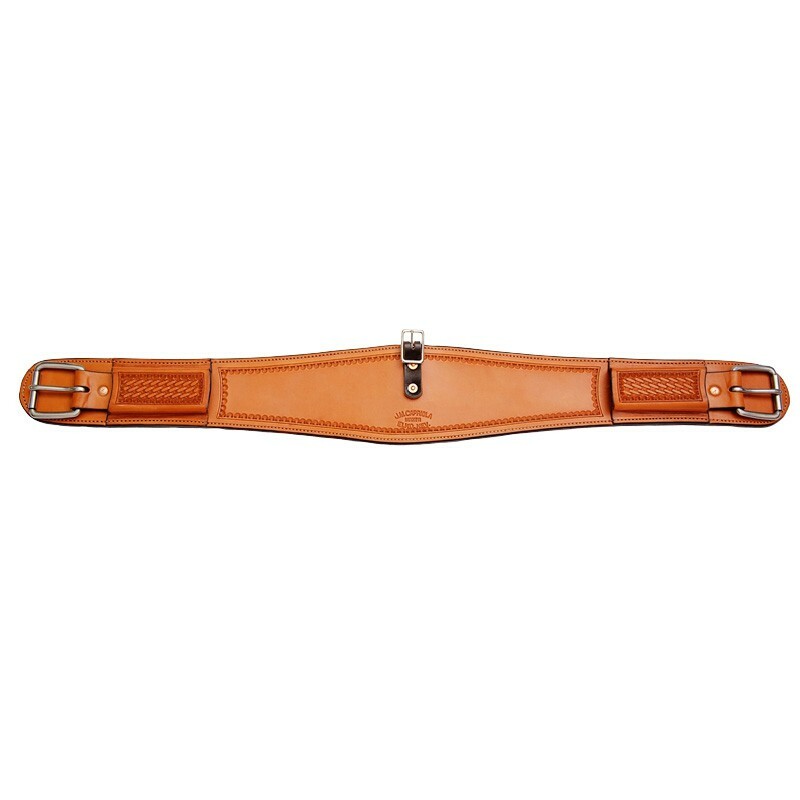 Hand rubbed edged for that soft, broken-in feel.